Managing social networks is time consuming so it’s important to automate as much as you can based around where you are most comfortable. If you use Facebook and have a Profile or Page for your company, product or service there is a fast, easy way to connect Facebook to Twitter so that whatever you post on Facebook will automatically be fed to your Twitter account. 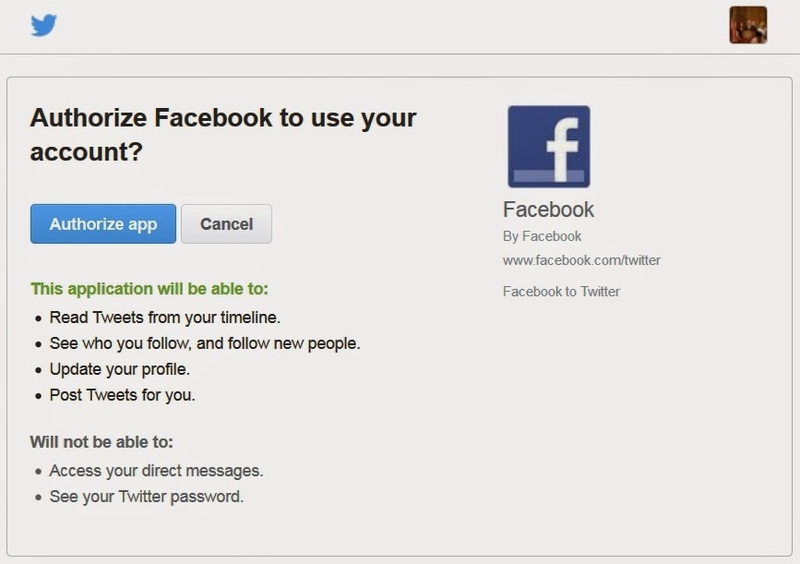 Step 1: Login to your Facebook account, go to www.Facebook.com/Twitter and you will see every page and profile you manage with an option to ‘Link to Twitter’. Step 2: Selecting the Link to Twitter option requires you to login to the Twitter account you wish to automatically publish Facebook posts to and then authorize the account access. 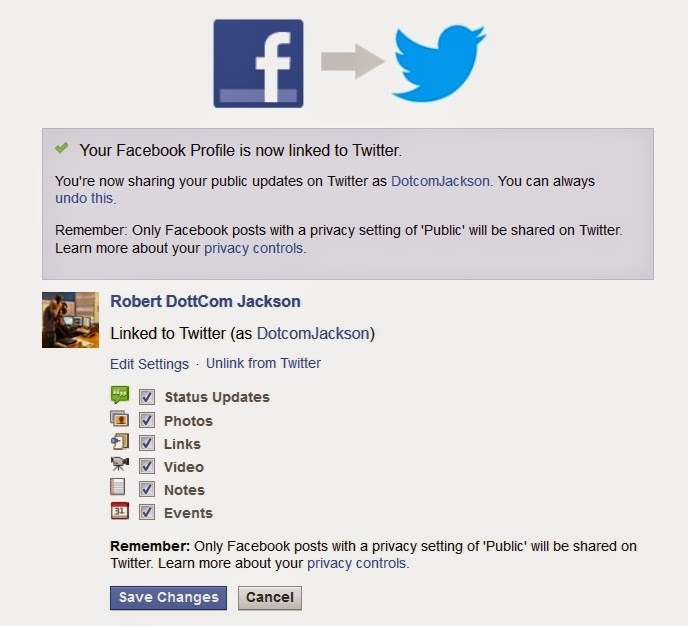 Step 3: Once you have authorized Facebook to post to your Twitter account you will be returned to Facebook to select which types of updates you want automatically posted to Twitter. Once you have completed everything the Facebook Link to Twitter system will automatically reformat any post with a short URL that will link users to the Facebook post whenever it may be longer than the 144 characters Twitter permits. Need Social Networking setup, optimization, marketing and training? Contact the Internet Experts at Internet Builder Consulting 816-842-7774 for a free professional consultation and complete packages from only $350!